This is our 13th year running this Soul Care retreat called “Come Away” with facilitator Cathy Hardy. 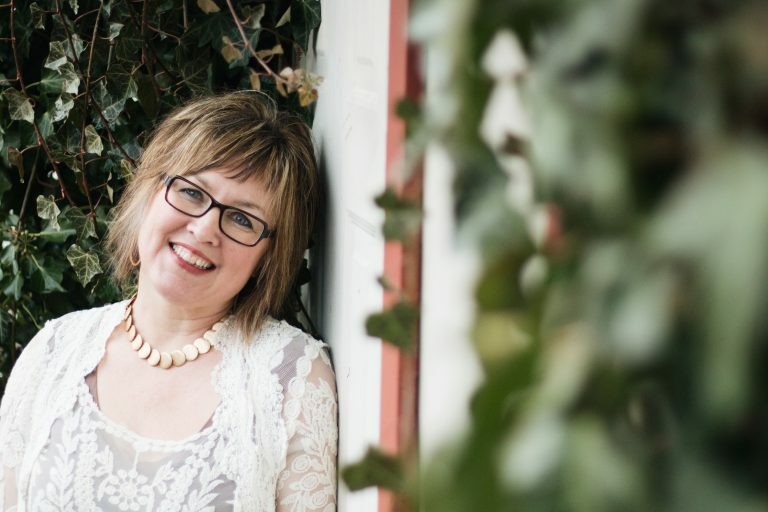 Rooted in contemplative traditions (including Ignatian spirituality, Celtic Christianity, & Jungian psychology), Cathy wields together times of stillness, journaling meditations, experiencing nature, spiritual direction and much more. With 15 years of experience in facilitating retreats, Cathy is currently undergoing more training at the Haden Institute (Spiritual Direction training in the Jungian Mystical Christian Tradition) held at the Carmelite Monastery in Niagara Falls, Ontario, Canada. Come Away is a retreat exclusively for women. Intentionally small with room for just 14 participants, this retreat is designed to enable you to find sacred space for rest and reflection, renewal and restoration. You will be guided into silence over 3 days and invited to experience the still, small voice of God loving you. Individual spiritual direction sessions will be available with Lorie Martin & Cathy Hardy. Cathy will be facilitating this journey of deep, profound silence & she along with MARK Centre staff will be your hosts. A word from Cathy: "My first silent retreat was 20 years ago…It was a gift I wasn’t sure I wanted. Someone paid for me to go and so I went. I was tentative. Unsure. Not used to this degree of stillness and silence and there was a degree of fear and apprehension. What happened for me during those 3 days became some of the most profound treasure I am still gleaning from today. To open myself up to the Presence of Love in such vulnerable stillness was life-changing and has fueled my passion in leading retreats for the past 15 years as I want to share this experience with others." It was life altering to learn brand new concepts of getting closer to God and knowing Him more. I found a measure of healing with my social anxiety. I have always felt "not at home in my own skin," but the silence, in the middle of a safe community, the emphasis on the circle and being released from social queues, set the stage for me to relax and come to a peace that I have not ever known in my life before. Wow!! I thank you you from the bottom of my heart for facilitating such a wonderful encounter with God and people. I came to the retreat feeling like I was "just hanging on" until the time so that I could come and recharge. I was able to recharge and refresh while soaking in God's presence. I came knowing God would meet me during the silent retreat and, well, God being God met me in ways I did not expect!! I came back home knowing that I had been away with Him and I am still savouring the weekend as I get back into the swing of life. I was so greatly blessed by Cathy who gently brought us into the presence of God throughout the weekend, and by Lori and her spiritual direction. I came to listen and I have heard. I also have been equipped with a few tools that I believe will be of great benefit in the months to come. I really want to thank all of you for your great work and dedication. I did not mind flying from the other side of the country for the Come Away retreat and the investment in my soul paid off. Thank you to all the team for the great love, care, and the details... it's all in the details! I pray that you continue to be this haven that you were for me during those three days. What I heard and learnt will give me strength for the indefinite future. I continually look back and draw strength from what I have heard and felt and experienced. It gave me practical ways to integrate a lifestyle of listening more into my daily life and supported and encouraged the whispers that I hear, and to have greater confidence in God's abiding love. The MARK Centre is so special and extravagant and helps one to be ushered into a deep awareness of the presence of God- from the lush gardens to the beauty and comfort of the rooms, to the delicious meals, and fountains running. I am so grateful. Come Away is a 3-night retreat in the MARK Centre chalet. The cost of the retreat includes accommodations, meals and snacks for the full retreat, spiritual direction and the program and facilitation as provided by Cathy Hardy. Taxes are included. To view the various rooms of our chalet, please visit our chalet page HERE. Rooms are on a first come, first serve basis. Please note that each participant will be placed on a schedule to help with one meal of food prep and clean-up during the retreat, which enables us to keep the price of the retreat as low as possible.